MARQUETTE — In the midst of the government shutdown, one Marquette business is reaching out to assist furloughed workers. Synergy Fitness is offering all furloughed federal employees a free 3 month membership. They want to help ease the burden of financial strain so that simple day to day tasks are more feasible. “It our friends and neighbors, people who are in the community. We’re a big part of the community and I just want to be able to do something for them. It always feels good to help people. It’s all about lending a helping hand; I would hope somebody would do that for me if I was in that situation,” said Brian Claus, Owner. Claus says exercising is a great way to relieve stress created during the partial shutdown for some workers. If interested, federal employees are asked to present their Government issued I.D. 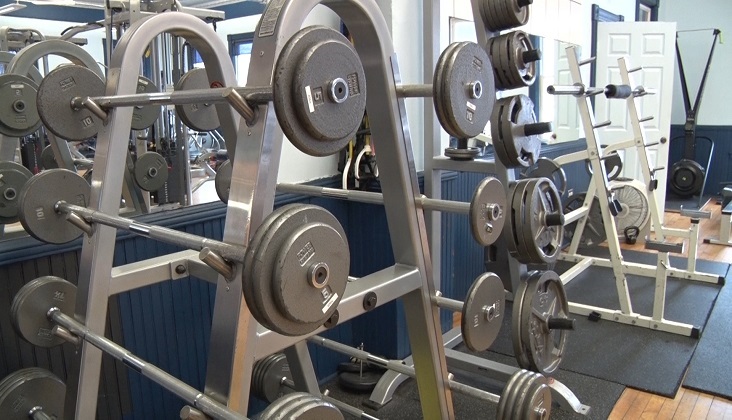 For more information on Synergy Fitness click HERE. Running techniques evaluated right here in the U.P.